Designed by David Thomas and opened in 1989, the course is considered one of the best kept secrets of the area. The circuit is approx. 5.730 m from the yellow bars and 5.095 m from the red bars, in a par 72 of 18 holes. 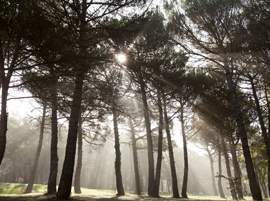 The course consist of four 3-par holes, ten 4-par holes and four 5-par holes. The first part differs technically and environmentally from the second 9 holes. The cosy clubhouse is the ideal space for relaxing before and after the game while enjoying a delicious meal in the restaurant or having a coffee in the cafeteria or even on the terrace. 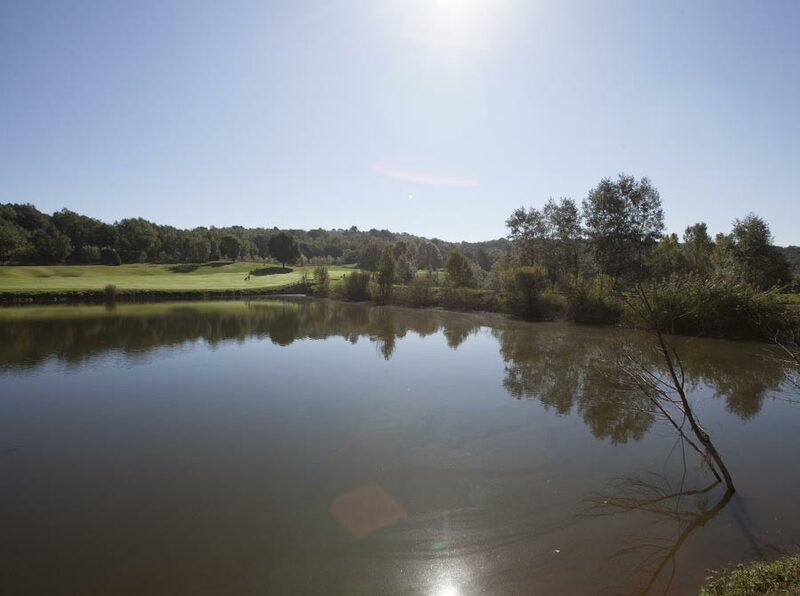 Golf Montanyà is set in a unique natural environment: the stream of Estanyol as well as ten lakes of diverse sizes, which make up an extraordinary and rich flora and fauna. 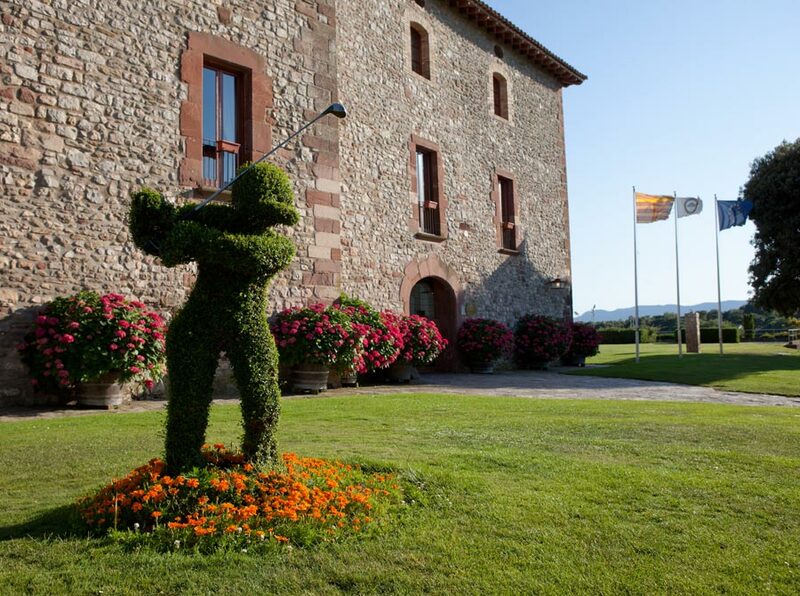 Enjoy nature and golf in perfect symbiosis. Calm and silence are only interrupted by the trill of many bird speces that inhabit in the woodland.